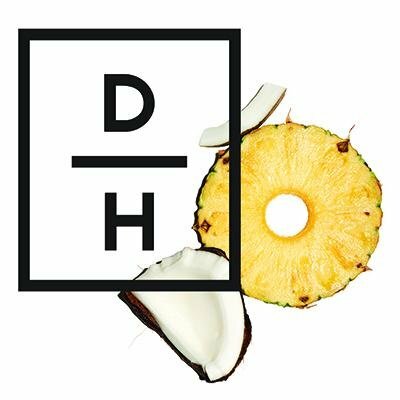 Daily Harvest is looking for a copywriter who is passionate about developing our brand voice & creating copy that delivers strategically for both digital & physical channels. You should have a high taste level, be able to work quickly & efficiently & excel in creating, unique, captivating work. As one of the initial members of Daily Harvests growing in-house Creative team, you will bring the Daily Harvest brand to life. 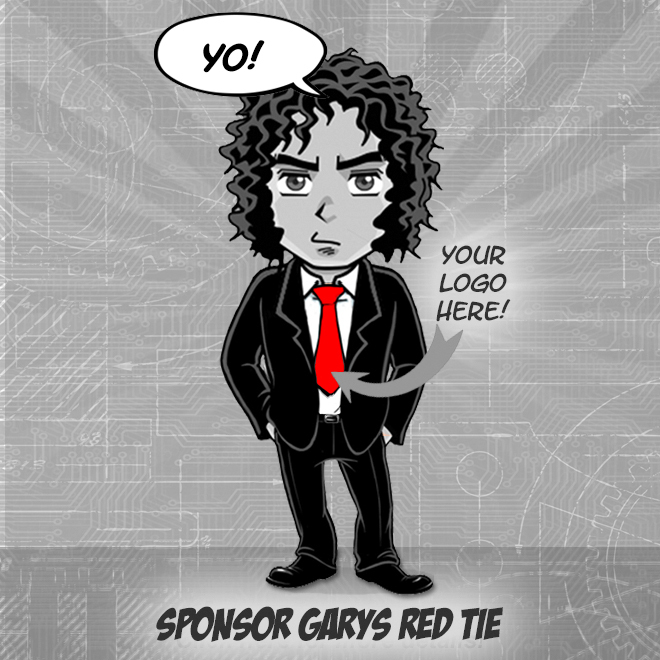 This position will report into the Associate Creative Director & will work in the New York Office.